Dr. Jung joined the Rosen College of Hospitality Management in 2005 as an assistant professor after teaching at Roosevelt University in Chicago. 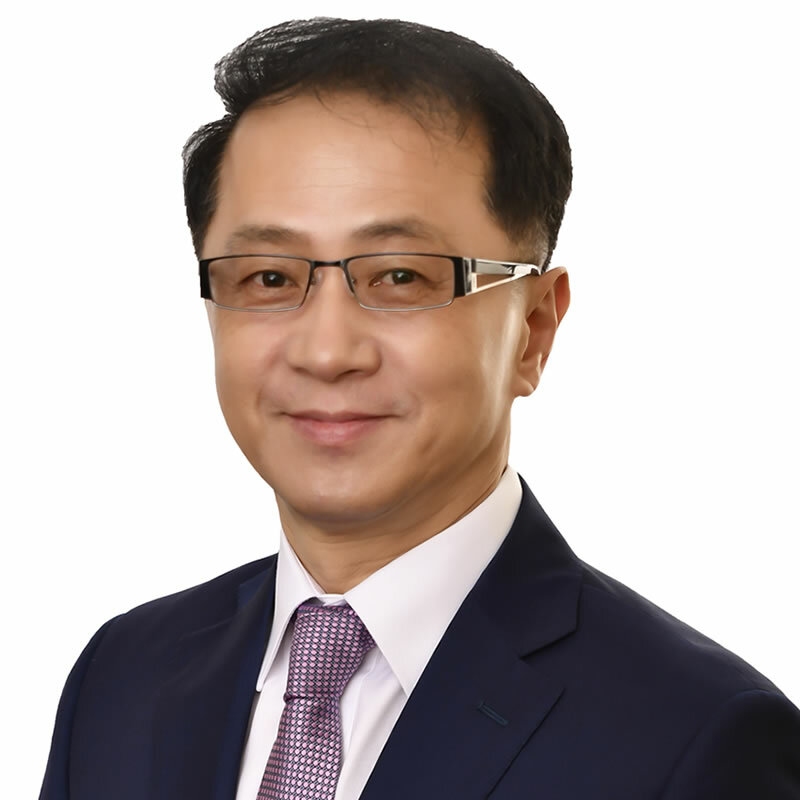 Dr. Jung has established a rather unique career path in the arena of the Hospitality Management by focusing on the operations analysis based on accounting & financial management in conjunction with his computer application expertise. When he received his master’s degree from the Florida International University, he worked for Service America Corp. as the Controller of the Foodservice operations at the Jacobs Javits Convention Center in New York City. Later, he moved to the Central Florida to join the f&b and souvenir operations for Winston Series Stockcar Races for NASCAR. He traveled to many different small towns in the Southeastern region of the country. While pursuing his doctoral degree specializing strategic management, he began his teaching career. At Virginia Tech, he has taught a few different courses including Financial Management, Introduction to the Hospitality Management, and Food & Beverage Management. His life at Roosevelt University in Chicago later added to his teaching repertoire more varieties such as Financial Accounting, Managerial Accounting, Operations Analysis, Computer Application, Organization Development, and Research Methodology. Dr. Jung finally earned his Ph.D. at Virginia Tech in 2004. His research interests include multicultural issues and knowledge management. His interest is also turning toward the area of meeting and convention management.